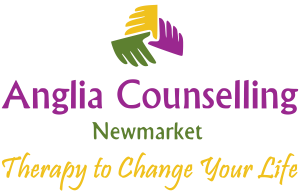 Psychotherapy - Anglia Counselling Ltd.
Information around how the therapeutic talking therapy – counselling – can evolve towards a more psychotherapeutic approach. 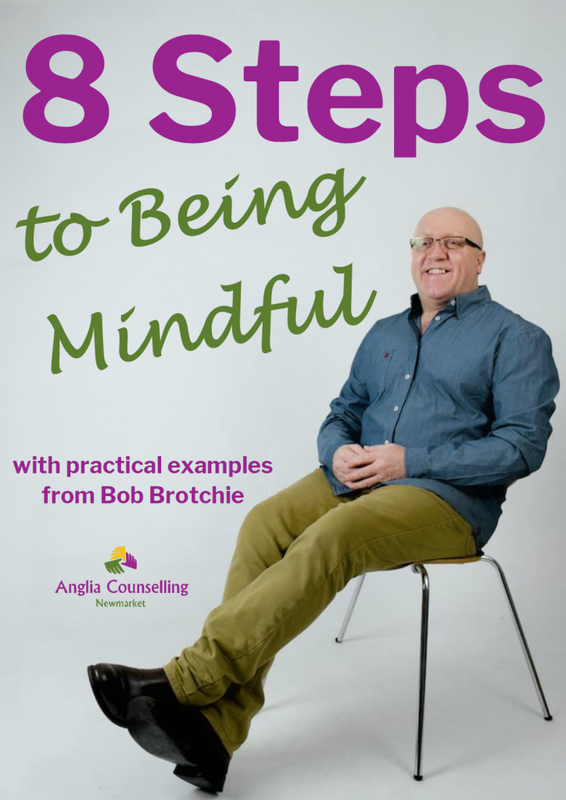 Counselling is (in its more basic sense) a core and fundamental ‘listening’ service, offering ‘vent’ time and a more limited steer from the therapist. 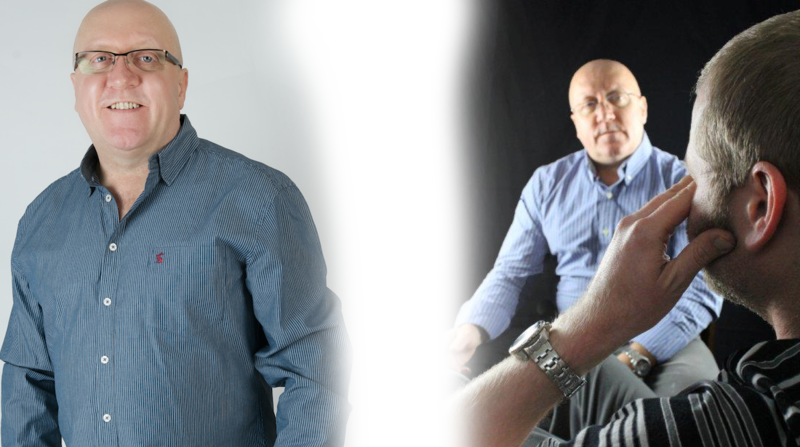 Psychotherapy looks at the complexities of what is driving current thoughts, emotions and behaviours; therefore, a deeper exploration of the past. Having agreed a strategy, and achievable goals, to reach full or partial resolution – measurable progress and outcomes can then be implemented. Psychotherapy is more accessible to those for whom cognitive behavioural therapy (CBT) is less so (ie those of us who are less comfortable with introspection and looking ‘inwardly’). What psychotherapy isn’t, is a judgement that one client is more ill than another! It is a deeper, more skilled collaboration that employs more of the therapist’s guidance than might otherwise be the case.